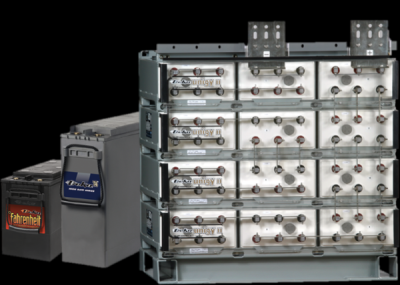 Carber Power Technologies is the source for your battery and related power equipment needs. 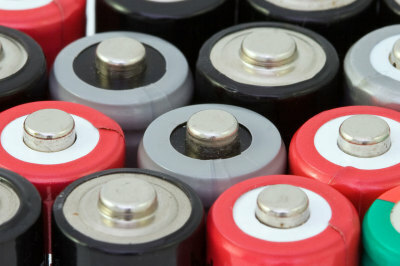 Established in 1979, we specialize in lead-acid (flooded, gelled and sealed) , nickel cadmium and various lithium-ion battery chemistries, as well as complete, pre-wired and engineered backup power systems. 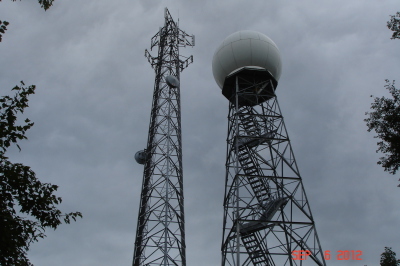 We serve the Telecom, UPS, Railroad, Utility, Solar, CATV and the Security markets. Carber Power serves the industrial power marketplace. We can help solve your problems whether you need batteries, service, testing or a custom engineered power pack. We have long-term relationships with the best, highest quality suppliers in the industry and know how to integrate and match products to best meet your specific needs. We serve all segments of the industrial power markets. Telecom, UPS, Utility, Renewable, Fire Alarm, Security, Portable Power and more. We've been in business since 1979 because we understand our customers and treat them like we'd like to be treated. Carber Power Technologies, Inc. is a Value-Added and Turn Key Supplier of AC and DC Power related equipment that has supplied and serviced major commercial, industrial and government clients since 1979. 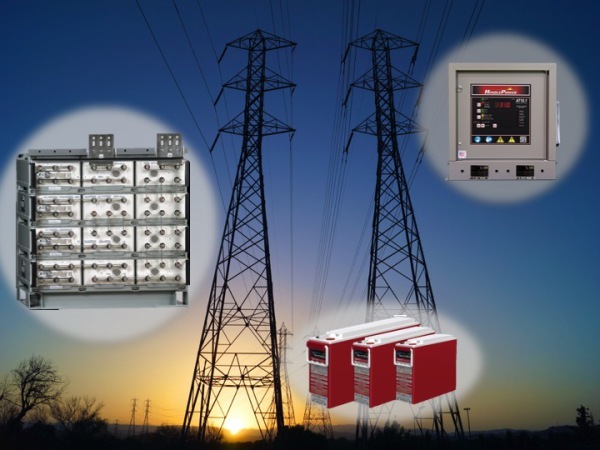 Learn more of the products we supply from batteries, to chargers, to integrated power systems. From battery installations and replacements, to periodic maintenance to testing and emergency calls, we can handle all of your planned and unplanned needs. Have a special need?...a custom power rack?...a one-off portable power pack? Anything you can dream up, we can provide.